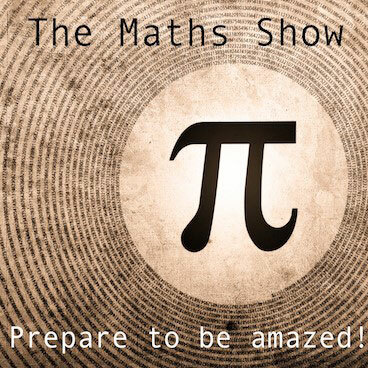 The Maths Talent Quest registrations will open in Term Two 2019. MTQ is an annual activity aimed at promoting interest in mathematics and fostering positive attitudes amongst students, teachers and parents. 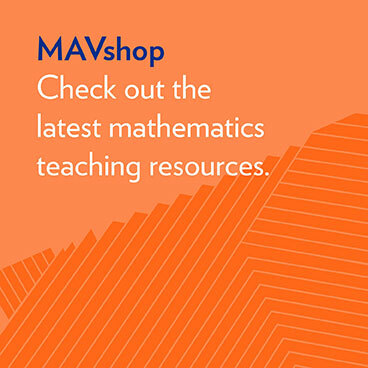 The focus of the MTQ is on the process of mathematical investigations and relating mathematics to everyday life. A Maths Games Day is an opportunity for students to develop their mathematical talents and thinking skills in a setting where maths is regarded as fun and worthwhile with like-minded students from a diverse range of schools. VCE Mathematics Revision Lectures. By top flight mathematics teachers & current VCAA assessors to assist VCE students in preparation for their exams. 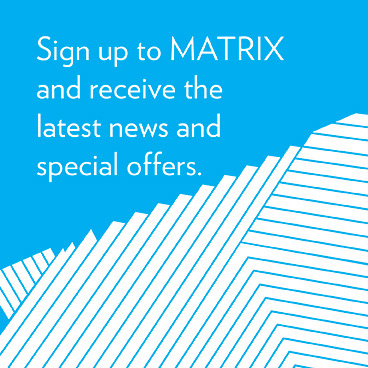 Each year the MAV presents VCE Revision Lectures for Students. Students receive comprehensive notes and the lectures are delivered by highly qualified and experienced VCAA assessors and practising teachers. Following the event students are also given access to the presenters PowerPoint presentation. Girls in STEM days for year 9 and 10 girls are designed to inspire students using the personal experiences and stories of women working in STEM based careers. Selected events will also include hands-on experiences for students to engage in the exploration of mathematics in real-life STEM contexts. 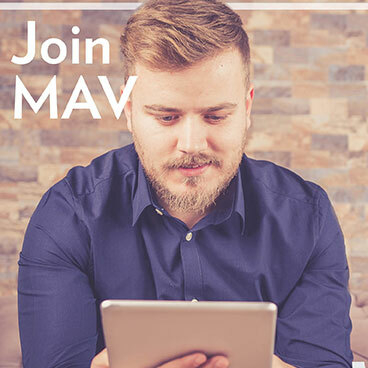 From 2018 to 2020 MAV has been funded by the Department of Education and Training, through the Strategic Partnerships Program, to host the Mathematics Camp. 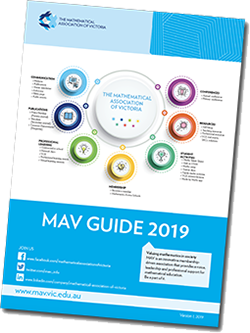 The camp is aimed at current Year 10 students who live in regional Victoria and who are deemed to have high potential in the area of mathematics. Places are available for 24 students per year. The aim of the program is to provide a chance for students to gather with like-minded peers and explore hands-on, industry related problems. The MAV will be partnering with four mathematical industries who will provide mentoring, site visits, and the opportunity for students to solve a contemporary real-life problem.